Physical exercise can compromise the function and health of the immune system and leave an individual more susceptible to injury or illness. Therefore, it is vital that anyone who regularly partakes in physical exercise should keep their immune system running at peak levels in order to avoid becoming rundown and prematurely fatigued. 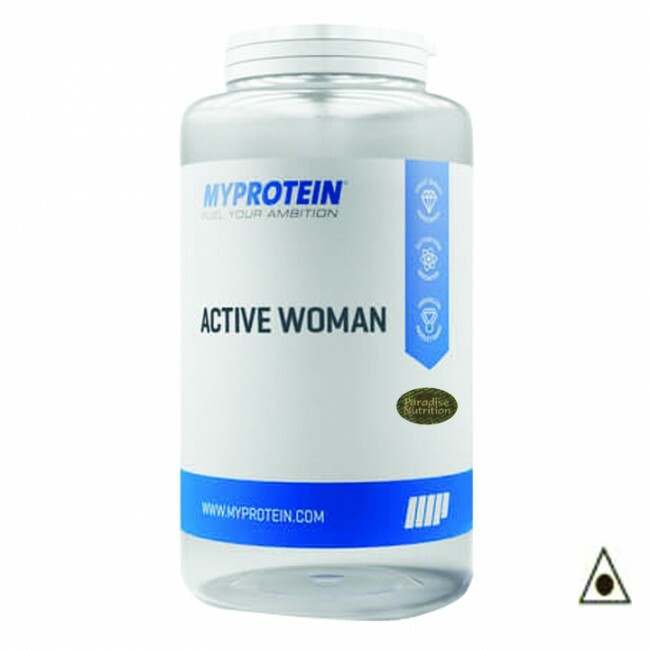 Developed specifically for women's unique nutritional needs, Active Woman is a great way to boost your vitamin and mineral intake and fill any shortfalls in your normal diet. Who is Active Women suitable for? 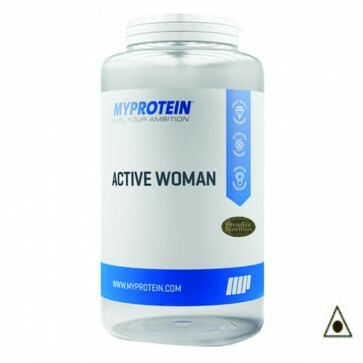 'We are changing the name of this product to Active Woman. Please note that the ingredients and nutritionals are the same and only the name of the product has changed. Do not exceed the stated recommended daily dose. This product should not be used as a substitute for a varied, balanced diet. Keep in a cool dry place out of direct sunlight.Store out of the reach of young children.